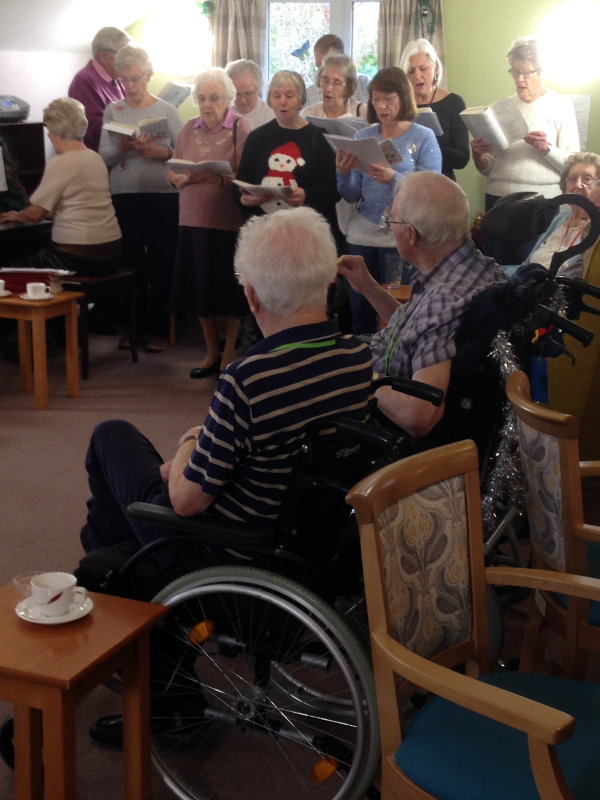 Our festive events calendar continued this week as our residents were treated to a special christmas concert from our friends at Bethesda Baptist Church in Ipswich. With our residents in fine voice, it was lovely to hear such wonderful carols echoing through our home at this truly special time of year. Our thanks to Bethesda Baptist Choir, as always, for their time.